ATTENTION: The Oni Press Shopify store closes in two days! 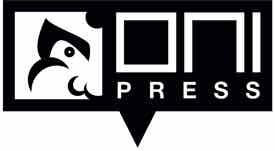 Comments Off on ATTENTION: The Oni Press Shopify store closes in two days! Comments Off on GHOST HOG ANNOUNCED! Ask your local comic book shop to order these titles by TODAY! Give your comic shop retailer the Diamond order codes under each title. Ask your local comic book shop to order these titles by TOMORROW, April 18! Give your comic shop retailer the Diamond order codes under each title. Ask your local comic book shop to order these titles by Monday, April 18! Give your comic shop retailer the Diamond order codes under each title. Monday 4/18 is the Final Order Cutoff for the MERMIN BOOK ONE: OUT OF WATER softcover! Preorder with your local retailer! I’m excited about the MERMIN softcovers because at $12.99 it will be easier to try out the series. it’s going to be harder than he thought! Nov 5, 11:00am-12:30pm Lecture: “Joey Weiser: A Career in Comics” at Clarence Thomas Center Chapel – Going through my entire career, with a focus on how there is no one path to success and how one job can lead to another, sometimes in unexpected ways. Nov 6, 10:00am-11:00am Lecture: “Anatomy of a Mini-Comic” at Jen Library room 310 – Dissecting my new mini-comic TALES OF UNUSUAL CIRCUMSTANCE NON-ANNUAL SPECIAL #1 from cover to cover, citing influences and inspirations throughout the book, describing how they relate to me and my work. Nov 7, 2:30pm-3:00pm Workshop: “Creating a Comic Workshop for Kids” at the Mini-Comics Expo – A meta-workshop where I will give my presentations that I have created for kids at book events, discussing what I’ve learned by presenting to a young audience. Includes a live comic reading, drawing demonstration, and activity for kids of all ages! I will also be visiting classes and bouncing around SCAD the week leading up to the expo, so if you’re a student please look into where you can see me! And if you’re in the Savannah, GA area, please come to the Mini-Comics Expo. I’d love to see you there! Don’t forget to check out these events in Savannah, GA starting TOMORROW! Joey Weiser, creator of Mermin, will be hosting lectures at the Savannah College of Art Design and a worksop at the Mini-Comics Expo. Joey Weiser, creator of Mermin, will be a guest at the Savannah College of Art and Design in Savannah, Georgia THIS WEEK from November 5 – 7. SCAD students can attend the lectures listed above, and the Nov. 7 workshop, “Creating a Comic Workshop for Kids” is open to the the public! 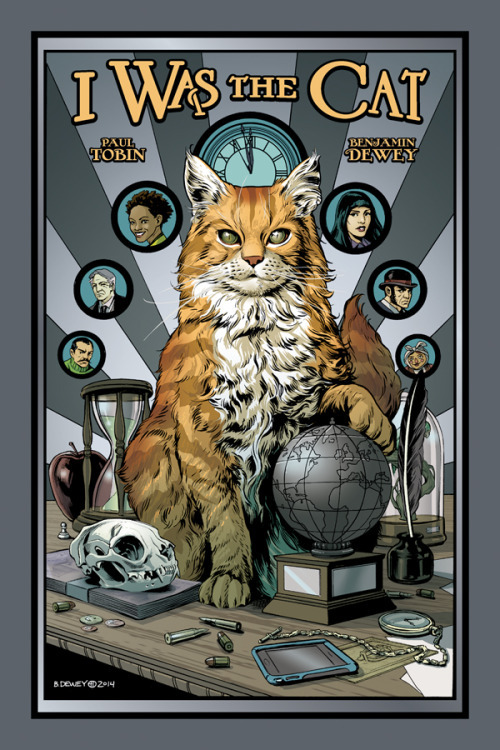 Time’s running out to vote in the 2015 Will Eisner Comic Industry Awards! http://www.eisnervote.com/ Get your votes in before Monday, comic industry professionals, and please remember these Oni Press titles! Oni Press Eisner Nominees on sale!